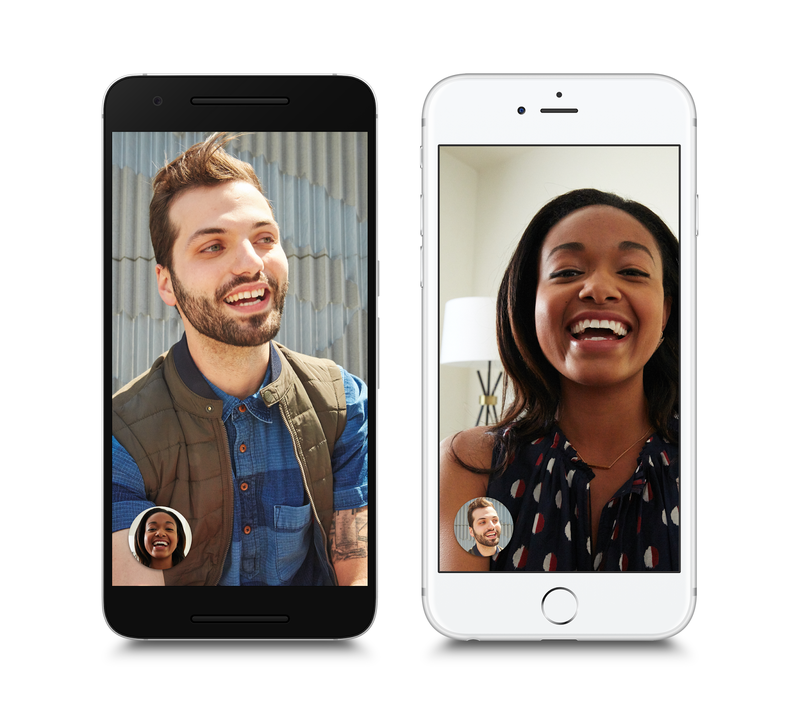 Video calling is the best way of the future world iinface and communication media on this planet. On this infotmation techmology world technology are woking on the vidoo calling technology to get more crowd online use there media for communication. Now the unknowingly google relised Google Duo - is one of the best ping app inteface with ont to one. realeas on best smartphone user OS iOS and Android.